Pittsburgh Vintage Mixer Pop-Up at East End Brewing! 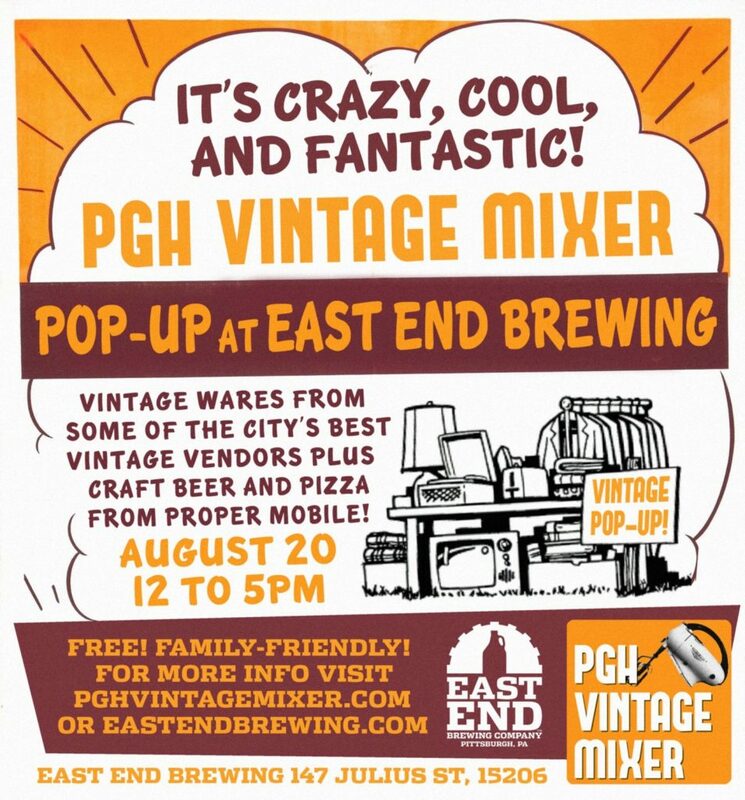 Come see us on Saturday, August 20th at the Pittsburgh Vintage Mixer Pop-Up at East End Brewing! We’ll be bringing some great summertime goodies – and we’ll be set up the next morning at the Tour-Ed Mine Fleatique, so you’ll have two chances to shop with us this August. If you can’t make it to the Pop-Up or the Fleatique, stop by our space at E.N. 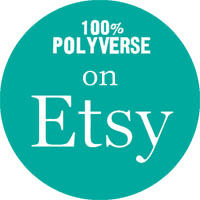 Miller Antique Mall in Verona or check out our Etsy shop!